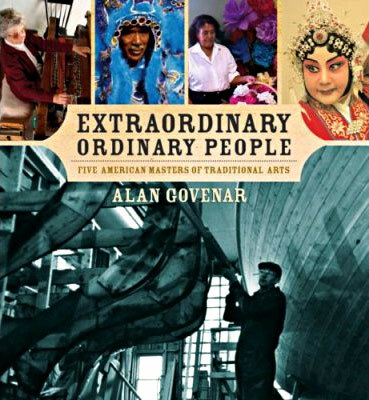 Through fascinating profiles of five National Heritage Fellows, folklorist Alan Govenar celebrates the cultural democracy that is America — and honors the endurance of traditional crafts and methods. An intimate and humorous look at the life and career of the legendary blues pianist Alex Moore, the first Black Texan to receive a National Heritage Fellowship. Moore taught himself to play the piano by watching others and practicing whenever he got a chance. 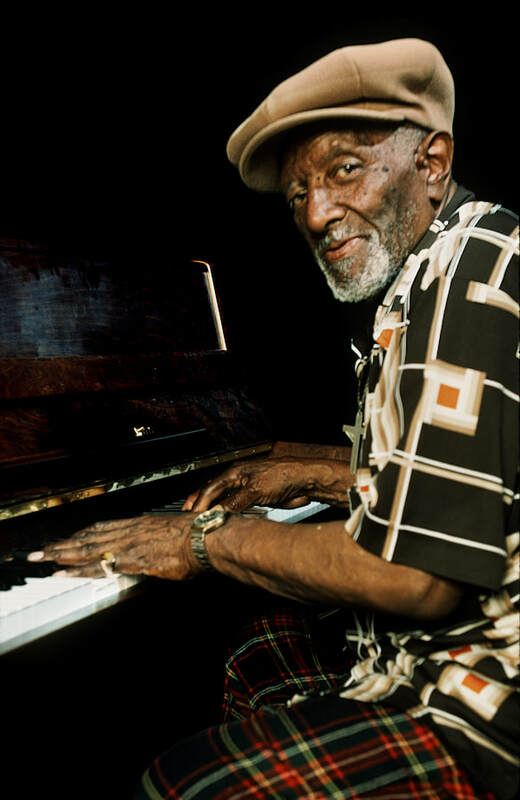 Because he had no formal training Moore developed a distinctive improvisatory piano style that included elements of blues, ragtime, barrelhouse, stride and boogie-woogie. He combined steady left hand bass figures with fluid right hand melodies. His lyrics were both traditional and original and were a response to his playing of the piano and to the moment at hand. The film shows his mastery of the piano at a tribute held in his honor at the famous Majestic Theater-his last public performance. These films were unique in their time and could not be made now. They developed as opportunities arose, using borrowed equipment, volunteer crews, small budgets, and a great deal of learning and experimentation in the editing room. The films concentrate on performance and by implication how the performers’ aesthetics both inform and reflect societal values. The films strive to make a pleasing and engaging record of small moments from the vastness of American expressive traditional arts; neither exhaustive nor statistically representative, but survivals of a time now past. Folkstreams.net has two goals. One is to build a national preserve of hard-to-find documentary films about American folk or roots cultures. The other is to give them renewed life by streaming them on the internet. The films were produced by independent filmmakers in a golden age that began in the 1960s and was made possible by the development first of portable cameras and then capacity for synch sound. Their films focus on the culture, struggles, and arts of unnoticed Americans from many different regions and communities. 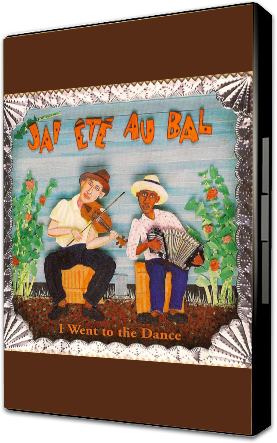 The definitive film on the history of the toe-tapping, foot-stomping music of French Southwest Louisiana. The film includes many Cajun and Zydeco greats, featuring Michael Doucet and BeauSoleil, Clifton Chenier, Marc and Ann Savoy, D.L. Menard, and many others. 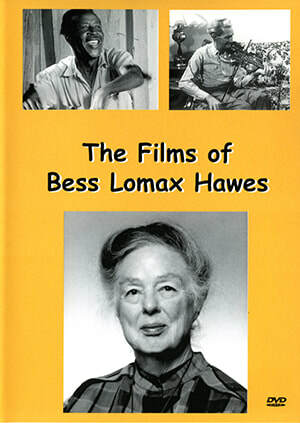 DVD includes additional bonus footage and commentary. Qi Shu Fang was a household name in China due to her feature role in one of the Cultural Revolution Opera films, and traveled the world to show off her mastery of Peking Opera. 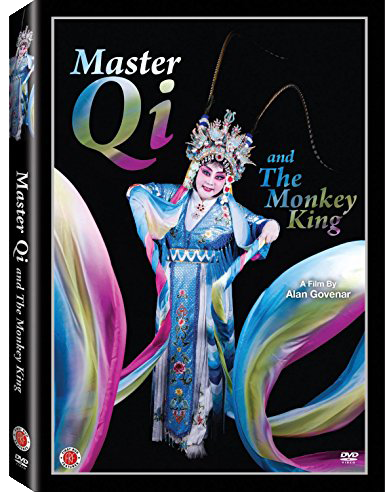 This film explores the reasons why Ms. Qi, her husband, and a whole troupe of Peking Opera performers have moved to the United States to transplant their art form to a foreign culture. Quilter Arbie Williams took old jeans and made art out of them. She comes from the African-American quilting tradition where creativity was valued. Arbie was awarded the National Heritage Fellowship, our nations highest award for traditional arts. This video was made for the Recycled:Re-Seen exhibit at the Museum of International Folk Art in Santa Fe. The Texas style has become a staple of fiddle contests across the United States. Popularized by the legendary Benny Thomasson, the Texas style has been embraced by young and old alike and is nowhere more evident than at the Homecoming, Rodeo, Reunion and Fiddling Contest in Gustine, Texas (population: 487). On a flatbed truck under a circus tent at the corner of Cotton Belt and Main streets, champion fiddlers from around the state compete over a weekend that also includes armadillo races and hog-calling, tobacco-spitting, cow chip-throwing, and frog-hopping contests. 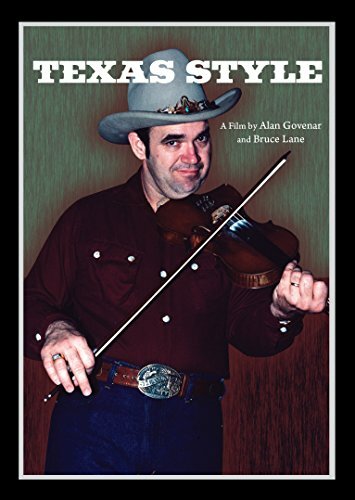 Featuring performances by Bryant Houston and three generations of the Westmoreland family fiddlers, the film highlights the rural roots of the Texas style and then journeys across the state to the Fiddlers Frolics in Hallettsville and into the backyards of the renowned Valerie Morris and National Heritage Fellow Jim 'Texas Shorty' Chancellor. 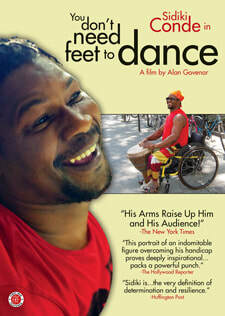 African immigrant Sidiki Conde, having lost the use of his legs to polio at fourteen, balances his career as a performing artist with the almost insurmountable obstacles of life in New York City, from his fifth-floor walk up apartment in the East village, down the stairs with his hands and navigating in his wheelchair through Manhattan onto buses and into the subway. 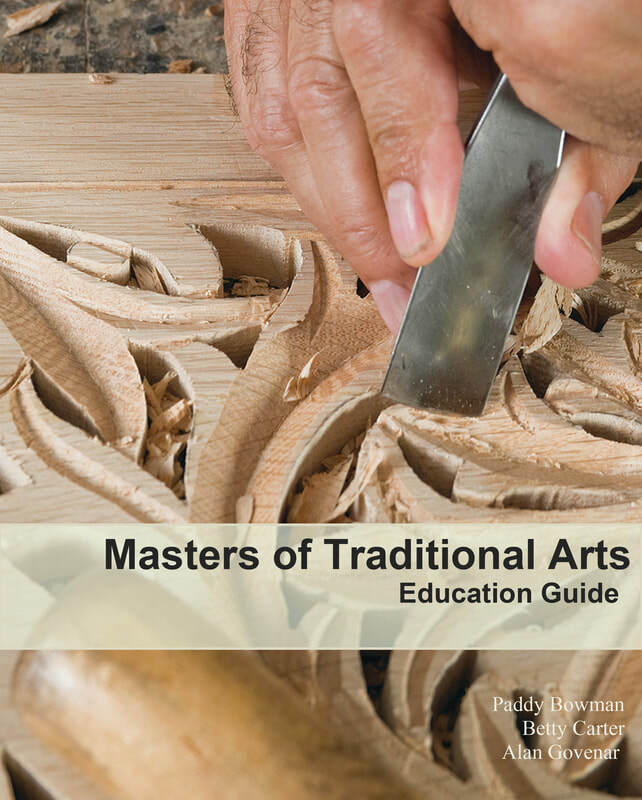 By getting to know a diverse array of traditional artists and art forms in the Masters of Traditional Arts Education Guide, young people and adults alike can think more about themselves and their own traditions. In addition to introducing important and vital music, crafts, stories and people from all over the United States and the world, this guide deliberately asks, “What do you know about your sense of place? Who are masters of tradition in your community? How can you discover more about your traditions as well as those of other cultural groups in your community?” Folklorists find that by first examining our own cultural heritage, we can lessen bias as we recognize that, although another cultural group may appear exotic or hard to understand, all cultural groups share common ways of life that call for ritual, celebration, custom, music, crafts, dance, food, stories and special language—in other words, folklore. Copyright © 2017 Documentary Arts, Inc.